Cymphonix Corporation, headquartered in Salt Lake City, uses award-winning patent-pending technology to reveal, optimize and automate Internet security. 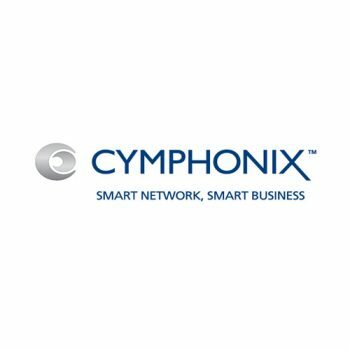 Cymphonix products seamlessly integrate network protection, application performance, and traffic visibility into a single, easily managed solution. Dell is committed to helping businesses simplify IT. We want to reduce the headaches IT complexity creates for our customers so they can invest more on innovation. By working together we believe that Dell and solution providers can solve today's most pressing customer concerns: the complexity of IT. 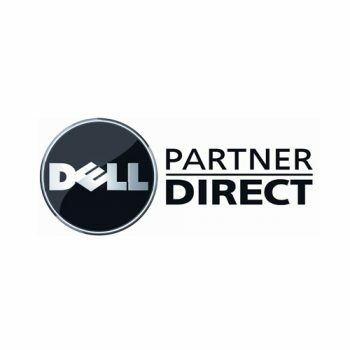 Contact TDA for exclusive DELL Premier pricing discounts. 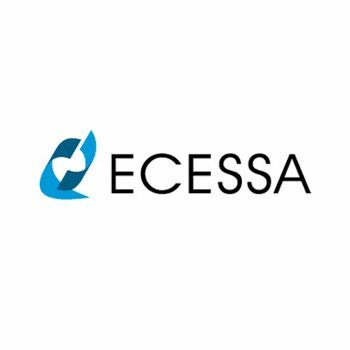 Ecessa's WAN optimization products enable small-to-medium size enterprises to reliably run their Internet-based applications and distribute traffic among multiple, diverse WAN links to ensure business continuity by removing bottlenecks, and disaster recovery by eliminating network downtime. 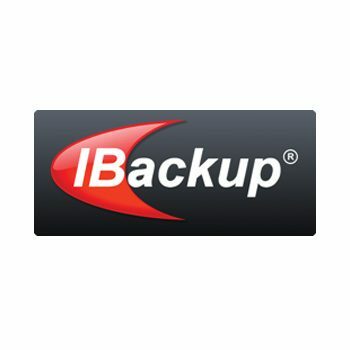 These capabilities improve user access to business-critical applications within datacenters and remote sites, aid in lowering operational costs, and make it easier to provision, maintain and support business networks and the applications that run over them. EMC works with organizations around the world, in every industry, in the public and private sectors, and of every size, from startups to the Fortune Global 500. 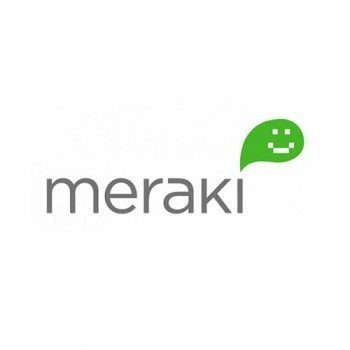 Our customers include banks and other financial services firms, manufacturers, healthcare and life sciences organizations, Internet service and telecommunications providers, airlines and transportation companies, educational institutions, and public-sector agencies. 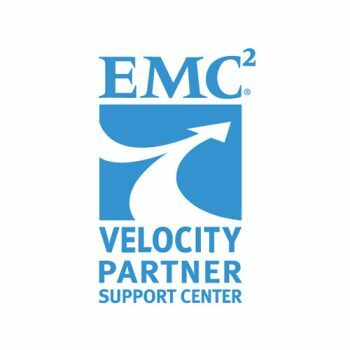 EMC also provides technology, products, and services to consumers in more than 100 countries. 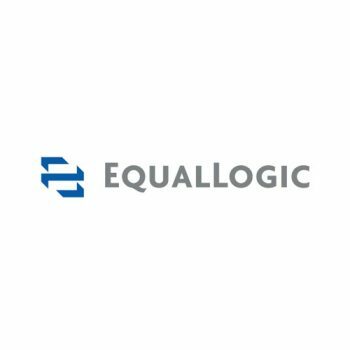 EqualLogic is the leading provider of iSCSI-based, all-inclusive storage area network solutions that enable businesses to realize the economic benefits of consolidated, self-managing storage. Google Apps is a customizable package of business applications including mail, calendar, team site creation, document collaboration, and video sharing. 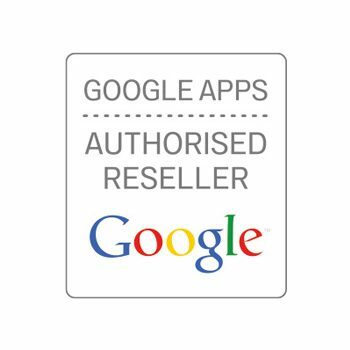 As one of the global leaders in SaaS, Google Apps has experienced accelerating adoption with over 3,000 businesses signing up daily and over 1 million companies already using this solution to improve their business with better messaging and collaboration tools. 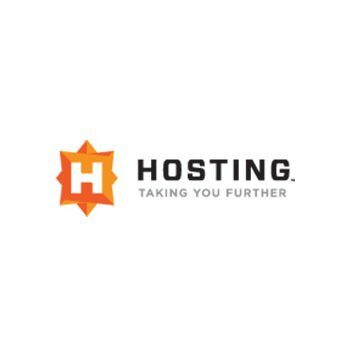 Hosting.com provides Hybrid Hosting solutions, enterprise Colocation, Cloud Hosting, Dedicated Hosting, Managed Hosting, Disaster Recovery, and Business Continuance services to a global customer base. Our custom solutions allow companies to easily migrate across platform and solution type. Our shared hosting web services are provided under our HostMySite brand. 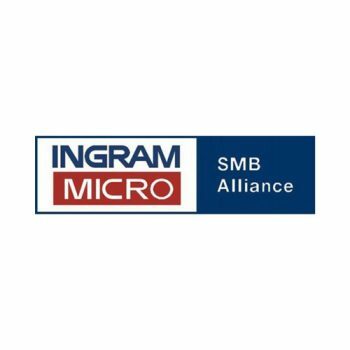 Ingram Micro's SMB Alliance program provides in-depth business education for value added resellers like Autonomix who want to learn about best practices and growing their businesses. 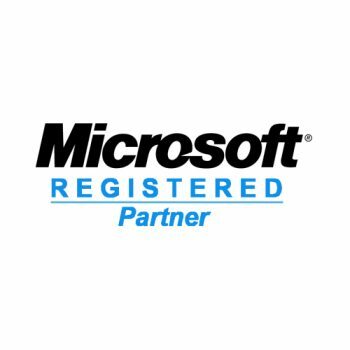 As a member, we receive priority technical assistance, dedicated SMB sales support, community-based networking opportunities and financial consulting. 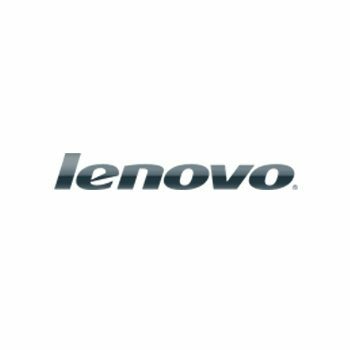 Lenovo strives to be a new world company that makes award-winning PCs for our customers. We operate as a company uninhibited by walls or organizational structures using world sourcing to harness the power of innovation across our global team. We design innovative and exciting products and services to meet our customers’ needs. The SANS Institute was established in 1989 as a cooperative research and education organization. Today SANS is the most trusted and by far the largest source for information security training and security certification in the world. A range of individuals from auditors and network administrators, to chief information security officers are sharing the lessons they learn and are jointly finding solutions to the challenges they face. 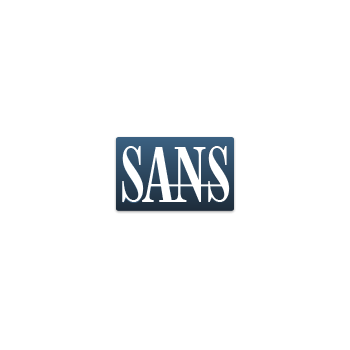 At the heart of SANS are the many security practitioners in varied global organizations from corporations to universities working together to help the entire information security community.